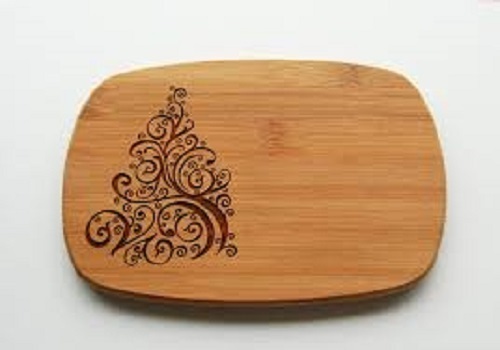 Our range of services include wooden die making services, wood engraving services and die making on wood. 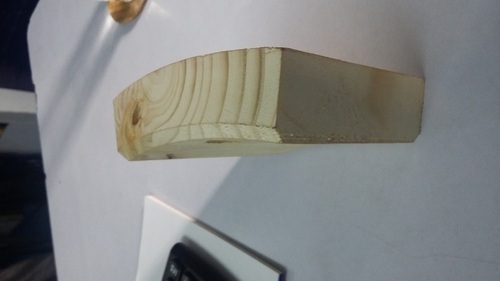 We undertake MDF or wooden die making services for our clients at reasonable prices. These wooden die making services are being made by using highly sophisticated machines which ensures high accuracy. Moreover, we have a team of skilled professionals who work in close proximity with the clients to gauge and meet their requirements.